Using robotics to prepare today’s student for a technological future tomorrow. 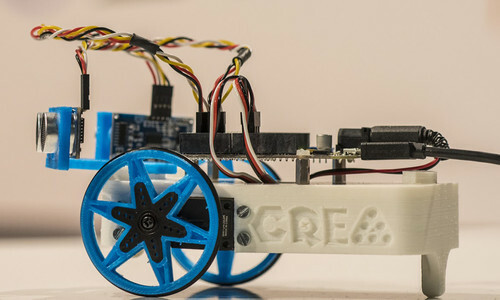 This is being done by CREA Robótica Educativa, a startup supported by the Business Incubator at Universidad Carlos III de Madrid (UC3M) Science Park, which offers extracurricular classes for secondary students as well as training courses for secondary teachers in the area of new technologies. It is estimated that some 23 per cent of non university students fail in their studies. This is particularly relevant in Spain, which has the highest rate of school failure in the European Union according to recent data from EuroStat (the European Statistics Office). 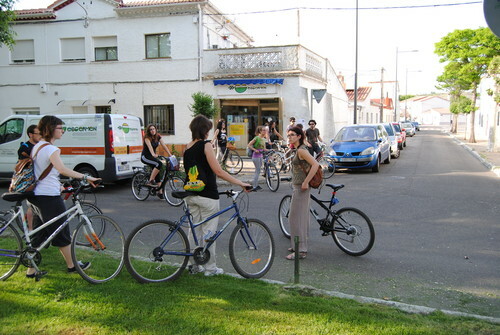 The Didactic Excellence, Innovation, and Quality Research Group of the Universidad de León (ULE), which is attached to the Department of General and Specific Didactics and Education Theory and led by Professor Isabel Cantón Mayo, is working on a line of research concentrating on knowledge management by university students. 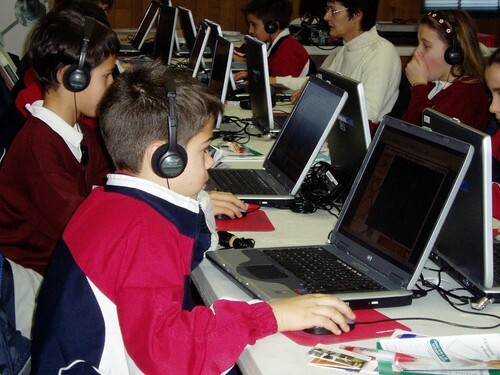 The Universidad Pontificia de Salamanca (UPSA) has developed an application for mobile devices that aims to help students with auditory difficulties in the classroom. By means of this application known as Integrad@s the teacher can communicate with the student by means of a digital tablet or a mobile phone. 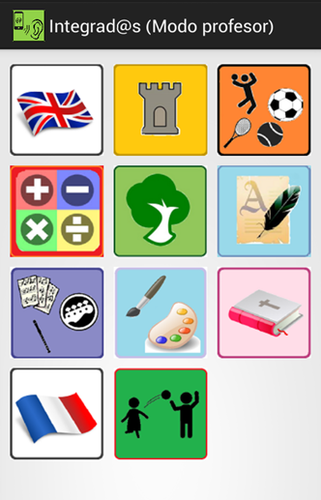 When teaching he/she uses a microphone that transmits his/her words and the app transcribes them in real time. This makes it easier for the students to follow the explanations as they visualise in written form the oral expression of the teacher. 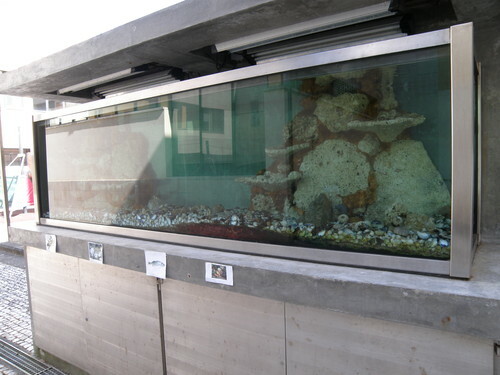 A group of teachers is currently assessing its operation. When an graduate enters the labour market he/she is required to have acquired not only precise knowledge in his field but also a series of skills that have generally not been worked on during his/her university studies. These include the capacity to solve problems under uncertain conditions, creativity, independent work and self-study, social skills such as empathy or the capacity to negotiate, leadership capacity, decision-making, and organisational and planning skills. In collaboration with the Observatory of International Cooperation for Development of the University of Valladolid (UVA), the Valladolid County Council is coordinating a European project called the Rural DEAR Agenda (Development, Education and Awareness Raising), the ultimate aim of which is improving the planning of education action for development in the rural world. 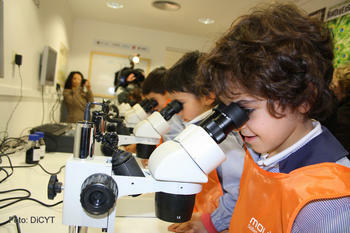 A Universidad Carlos III de Madrid (UC3M) study analyzes the processes that influence the formation of occupational aspirations in preadolescent boys and girls, with special attention focused on factors that influence in the choice of typical occupations for each gender. According to the research, among other factors that influence in the choice are the studies of the child’s parents and the child’s own self esteem. 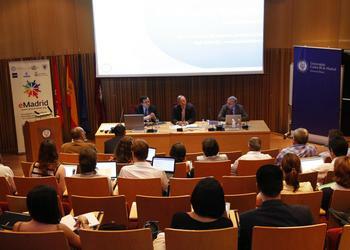 Spain produces Ph.D.s at levels comparable to other countries in its situation. However, a minimum percentage of these degree holders work in the private sector, which entails problems for funding research. This is one of the conclusions of the study El empleo de los doctores en España y su relación con la I+D+i y los estudios de doctorado (Employment of Ph.D.s in Spain and its relation to R+D+I and doctoral studies),carried out by professors at the Universidad Carlos III de Madrid (UC3M) and promoted by the Conference of Social Councils. Massive Online Open Courses (MOOCs) could revolutionize current university teaching. 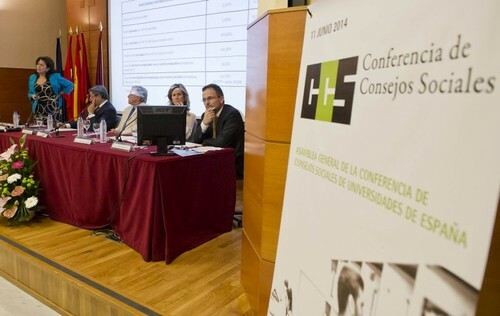 This is one of the conclusions drawn from research done by eMadrid, a project coordinated by the Universidad Carlos III of Madrid (UC3M), which gathers the main groups doing research on Technology Enhanced Learning, and which has just held a conference aimed at analyzing the future of this type of teaching. 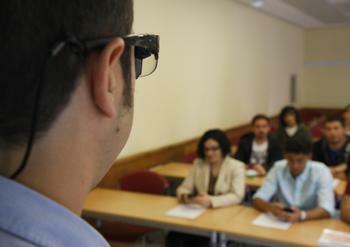 Scientists at la Universidad Carlos III of Madrid (UC3M) have developed a system based on augmented reality that, thanks to intelligent glasses, enables a professor to see notes or comments on the contents of a lesson and to see if the students understand explanations or if, on the contrary, they are having doubts or difficulties.